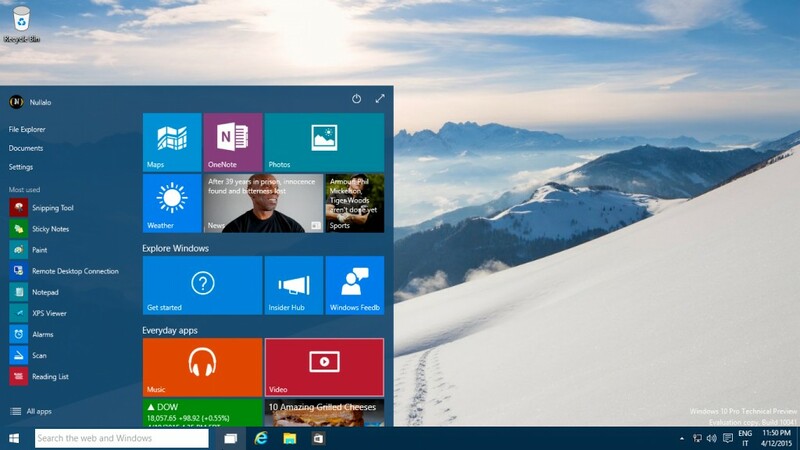 Windows 10 Technical Preview - March 2015 offline ISO - Nullalo! 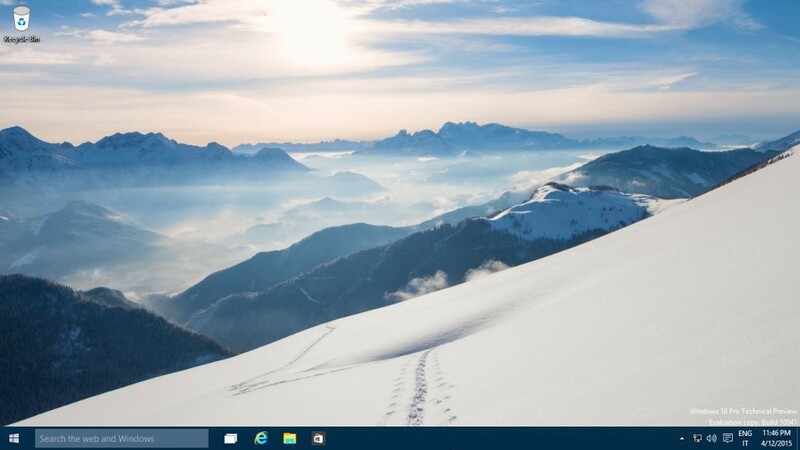 Offline ISO for Windows 10 Technical Preview March 2015 update (build 10041) is now available for download. Windows 10 Technical Preview (TP) is the test version release by Microsoft of its new operating system, that can be pre-installed despite numerous bugs still present, for which Microsoft already releases periodically cumulative updates. 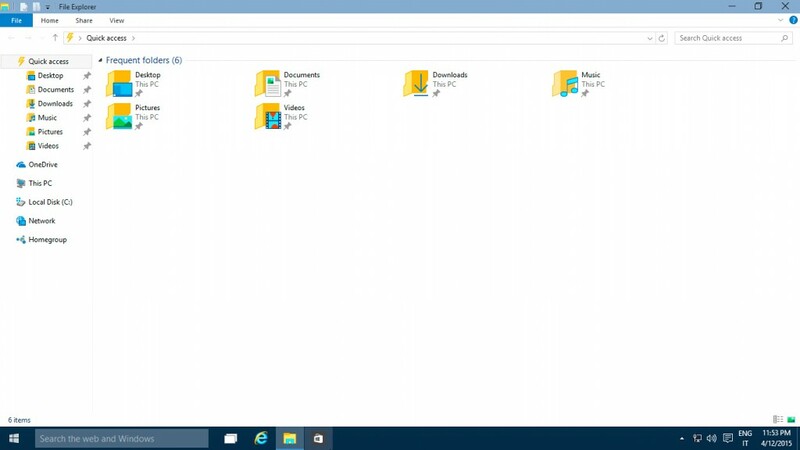 After downloading .ISO file, you have to burn it on a DVD for a fresh installation or mount it on a virtual device (double click on file if you have Windows 8 o by using third party software like Daemon Tools) if you wish to update your current operating system. 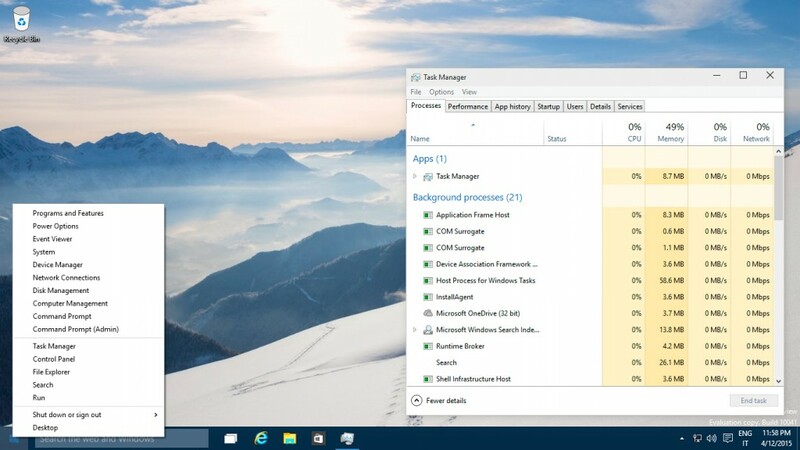 BEWARE: after updating your current operating system to Windows 10, you cannot rollback changes, except by reinstalling your previous version from the recovery or installation media that came with your PC, since you won’t be able to use the recovery partition on your PC to go back to your previous version of Windows.